In the past sixteen years, Canta Arya Suzuki students have performed in numerous fundraising events including the Voices for Africa concerts, the Empty Bowls concerts for Martha’s Table A Song for Haiti and most recently its first ever Outreach Concert and Brunch in support of both Canta Arya’s local and overseas music partnerships. 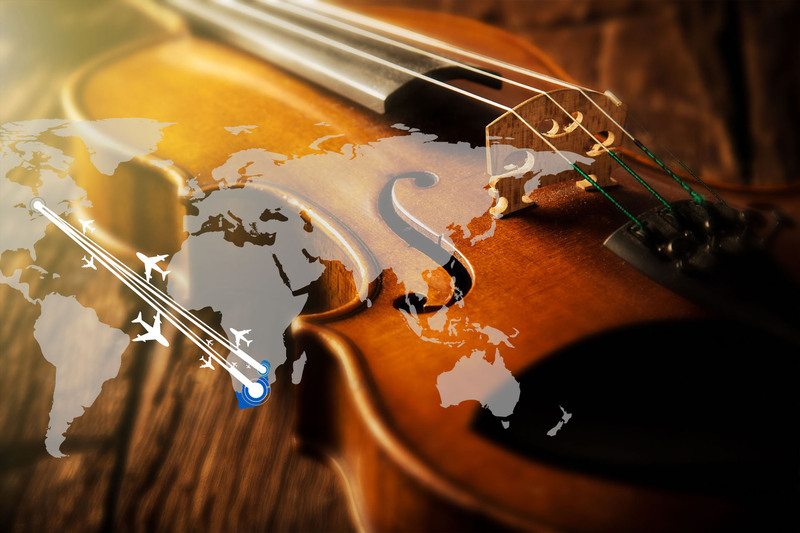 Canta Arya’s ongoing collaboration with Providence Manor brings the joy of music to Manor Residents during the bi monthly Spousal Dinners and auditorium concerts. 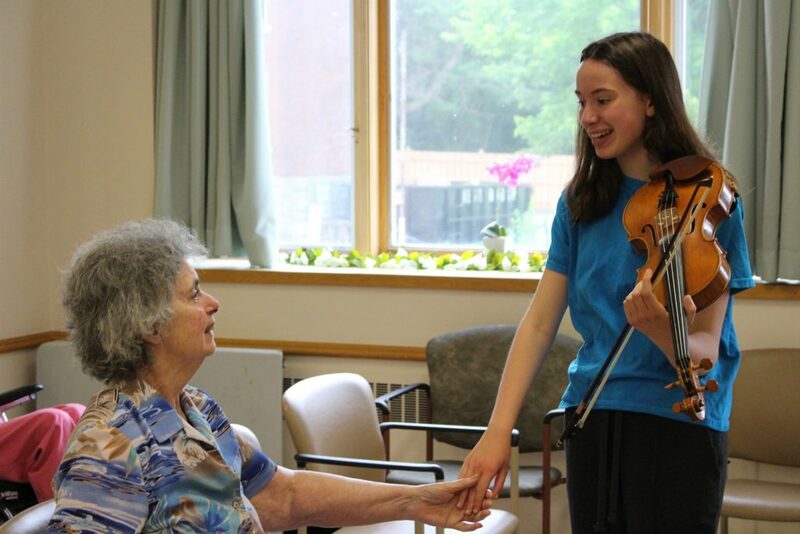 Dr. David Barber, Long Term Care Program Education Coordinator & Medical Director at Providence Manor, has attended numerous Canta Arya concerts at Providence and noted the positive and calming benefits that Canta Arya’s violin music has had on the Manor residents. 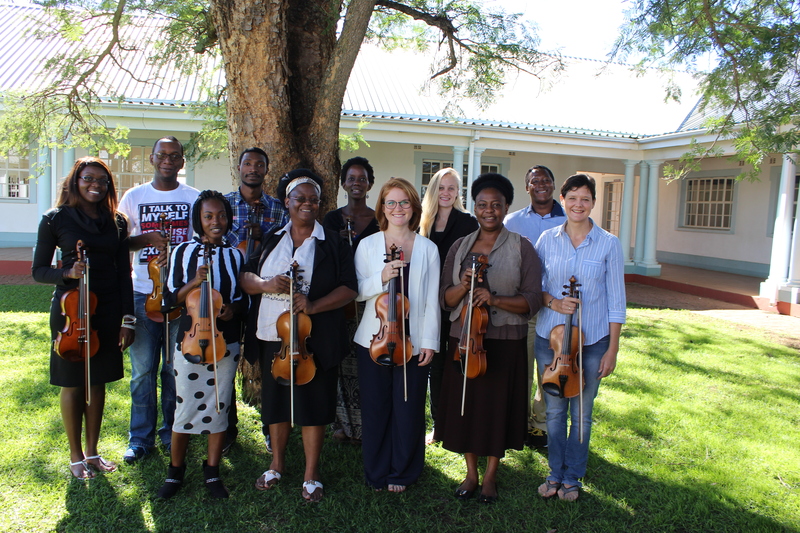 The success of this musical intergenerational relationship has helped foster meaningful relationships between residents, students, families and health care workers. 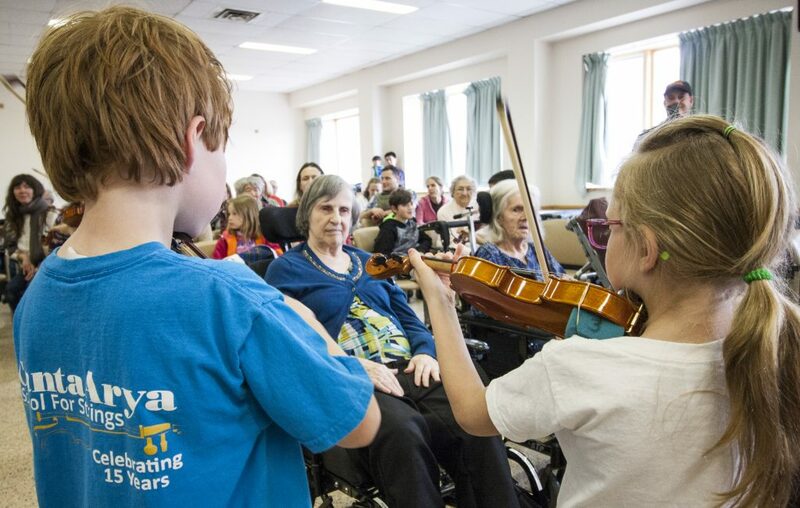 This past year Canta Arya students participated in inter active school concerts at les Ecoles Madelaine de Roybon, la Cathédrale and at Sydenham Public School as well as performing at the annual Kingston General Hospital Holiday Lobby Concert in December.